St. Michael's is a welcoming and friendly parish church that welcomes people of any age or background. 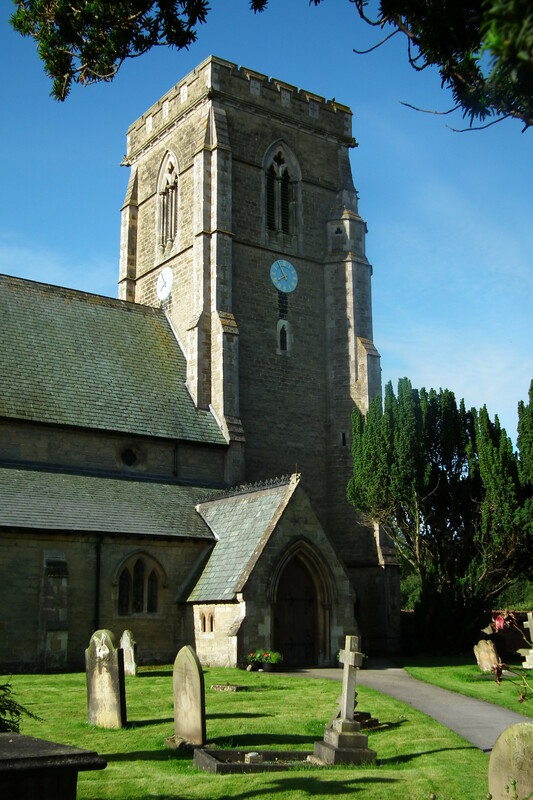 Situated at the Eastern side of the village of Cherry Burton the church focuses on the life of the village with the vision and mission to “Know God, Show God and Share God” with the village and the world. The regular worshiping congregation at St. Michael's is very diverse with people coming from a variety of church backgrounds or no previous experience of Church at all. There is a mix of worship on a Sundays with both informal and traditional services. The building is a mix of the old and the new. The main building was built in 1853 as a replacement for the old Saxon building. It seats around 130 people in pews and has retained the original choir stalls, pulpit and many of the pews. There has been some appropriate reordering done in the past to create a more spacious and open area at the front of the nave as well as a small play area at the back. The church is also fortunate to have a beautiful two manual organ which is used for many of our services on a Sunday as well as being available for weddings, baptisms and funerals. Through the back of the main building there is the St. Michael's Centre. The ‘Centre’ is a large modern Church Hall, with good kitchen facilities and the capability of being divided into three sound-insulated areas. There are toilet and baby changing facilities available. Details of any variations to services or special events can be found in the church newsletter or on the church website.